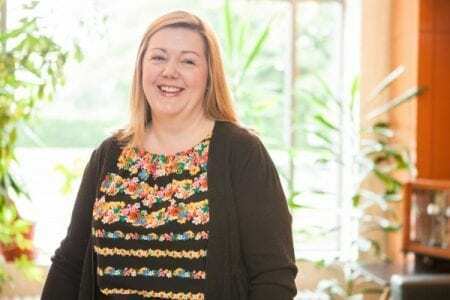 Family lawyer Abby Smith explains why she was committed to becoming a family mediator and how her training has ultimately made her an even better divorce and family lawyer. When a relationship breaks down, emotions run high. At this stressful time, people tend to want the same thing from their lawyer – straight talking, proactive advice which brings about a fair and reasonable settlement for their family in a timely fashion but also at a reasonable cost. If an agreement can be negotiated amicably without hostility and arguments then this aim can be achieved. It is really only when court proceedings are required that costs start to rise steeply. All family lawyers learn to become negotiators and try to assist clients to negotiate a fair and reasonable settlement without the need for court proceedings. Whenever court proceedings are considered as an option, a careful analysis is carried out and consideration given as to what the client is likely to gain by going to court against the likely cost, financially and emotionally. Most family lawyers only advise clients to proceed with a court application if all negotiations have broken down and it is the only way to achieve the best outcome in their case. It is always considered “the last resort”. This is certainly true of the lawyers at Woolley & Co who, as members of Resolution, are bound by its code of non-confrontation. In 2010, having practiced as a family lawyer for over 10 years and having negotiated many settlements directly, I decided to train as a family mediator. I believed that mediation was a better way to assist clients to reach settlements and help them avoid court proceedings. I wanted a “new string to my bow” and an alternative option for clients. The great news is that the new skills and techniques I learned in my mediation training would also allow me to negotiate far more effectively for clients outside of mediation, either in correspondence with the other party or their solicitor, or in face to face meetings. By listening to a client’s wishes at the outset and considering the practicalities of their ideas I am able to advise whether what they want to achieve is practical in reality. Once that is established suitable advice can be given and productive negotiations entered into in the hope of achieving a swift and amicable settlement. We all have to multi-task in our busy modern society and having additional skills as a mediator certainly help all my clients, not just those who choose to enter mediation. 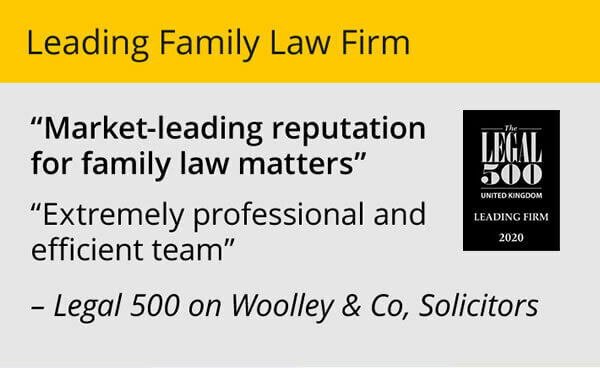 For anyone looking to appoint a family lawyer it’s worthwhile thinking about the skills and experience needed for your particular case. Ask them if are they a Resolution member, how much experience do they have of negotiations and what is their personal approach – do they want to go into battle or find the right solution for you? 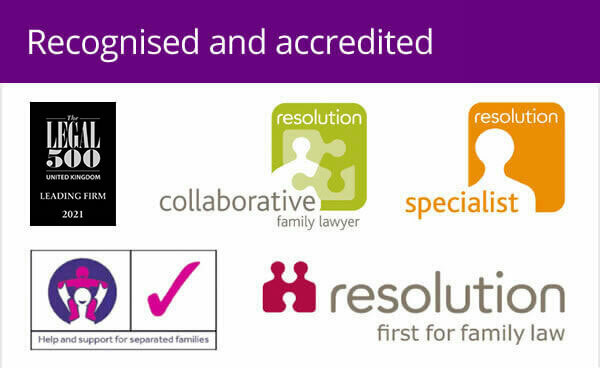 Choosing a family lawyer is something you won’t do frequently so it’s something you want to get right first time, but picking the right one could make a significant difference to the experience you have of divorce and the outcome. 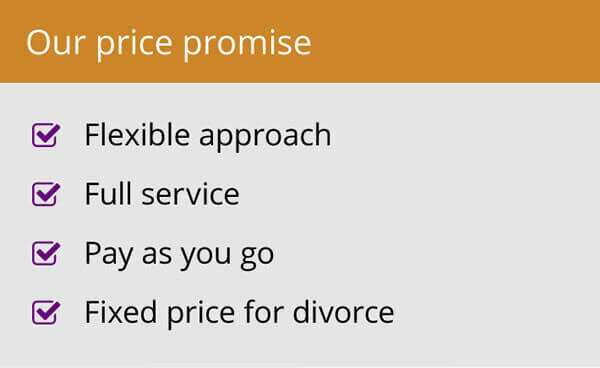 Download our FREE guide Choosing a divorce & family lawyer below.